Want a cure for the winter blues? Nutritionists and depression researchers think certain foods lift your mood, especially in darker winters. These foods include salmon, red and blue berries, egg yolks and milk products, turkey and other lean proteins—and, important— foods with low to no sugar. 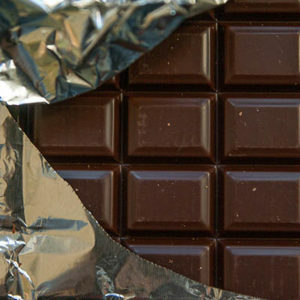 I know…but wait for it…chocolate every day is great, as long as it’s the darkest kind. I start every day with a little 88 percent chocolate, which is very low in sugar and lifts my spirits, the way sunshine does. Otherwise, you can always fly someplace warm; it’s just a lot more expensive.